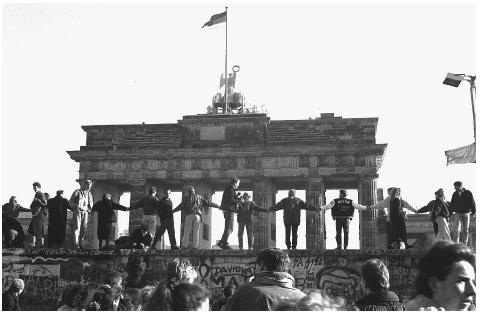 -Kennedy goes to Berlin and makes a speech "Ich bin ein Berliner"
Russians put up a wall overnight to keep people inside the Eastern half, the communist half. People were told that the divide was to keep opposing forces out, however the real reason was to keep people in. Therefore, Kennedy gave the speech, "Ich bin ein Berliner". This speech gave people hope which helped the Berliners feel free.